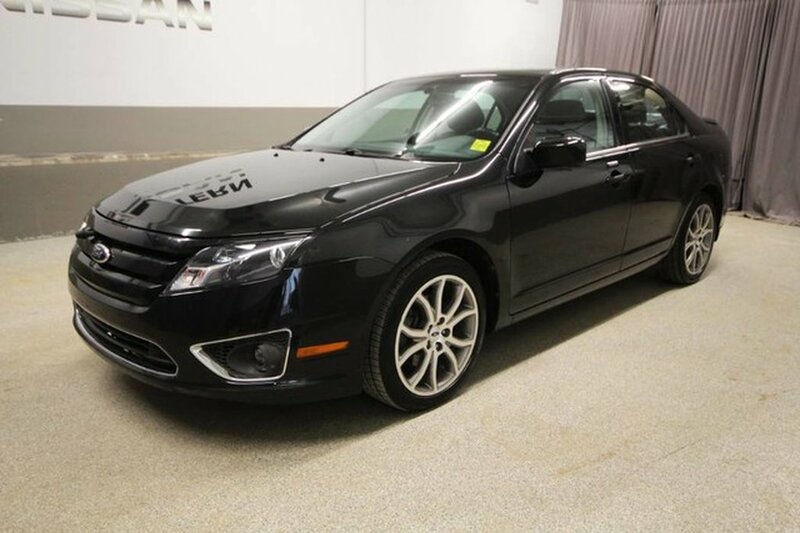 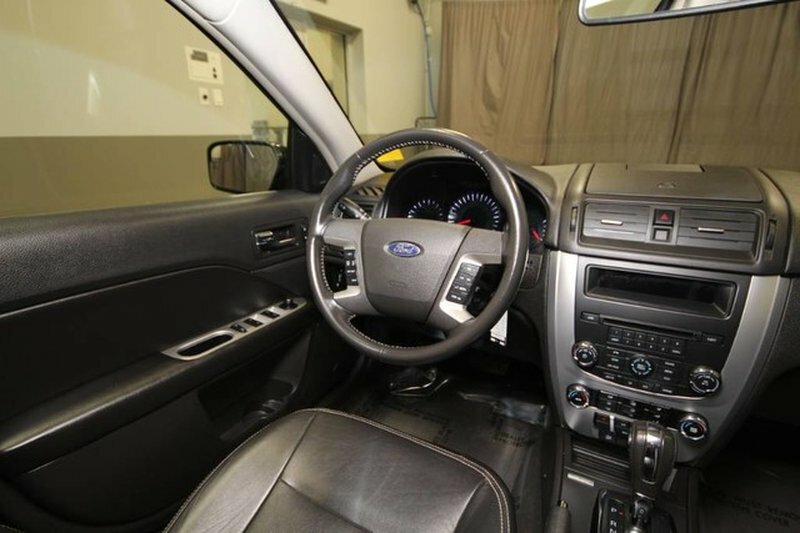 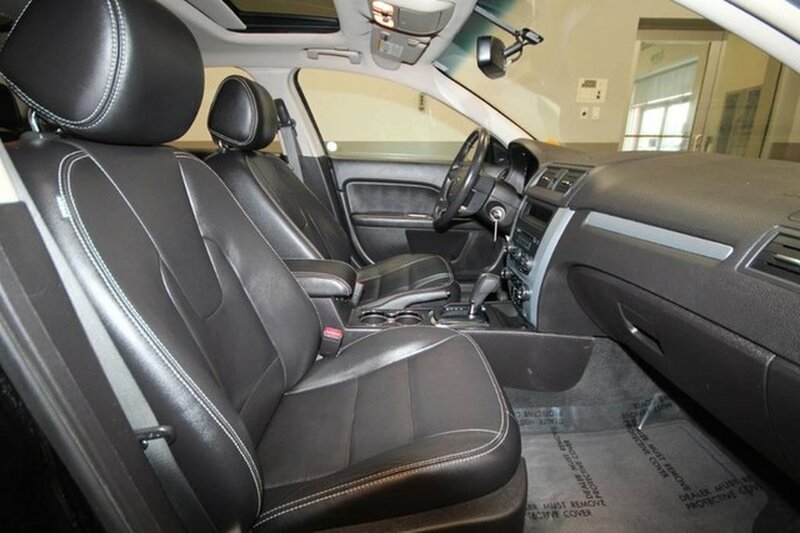 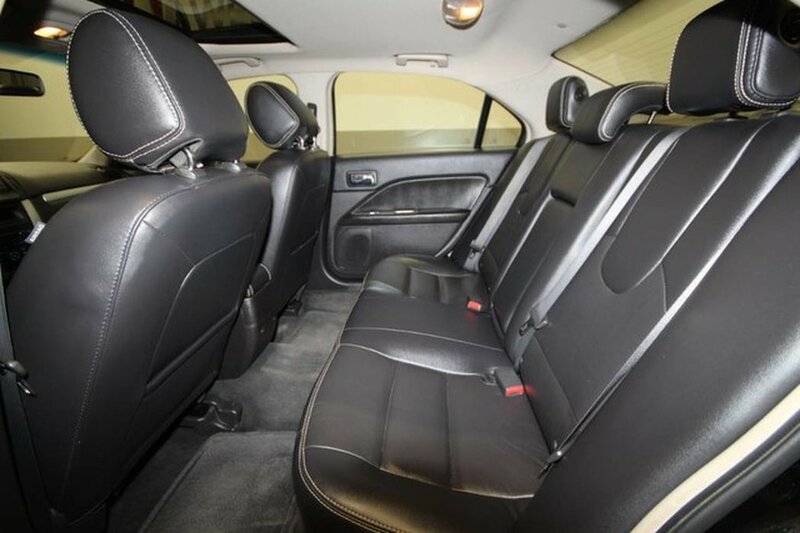 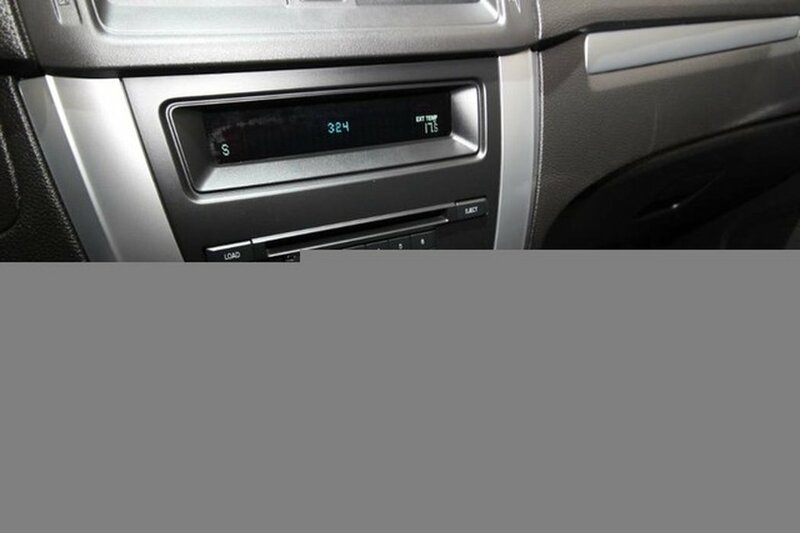 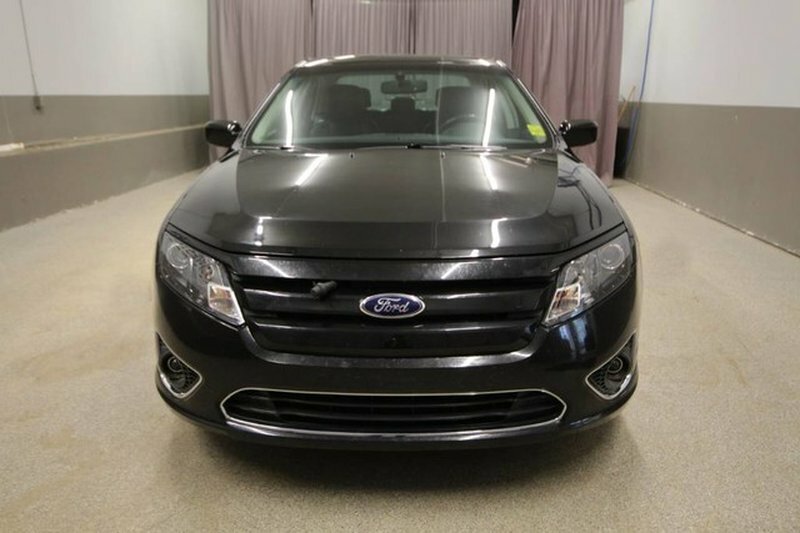 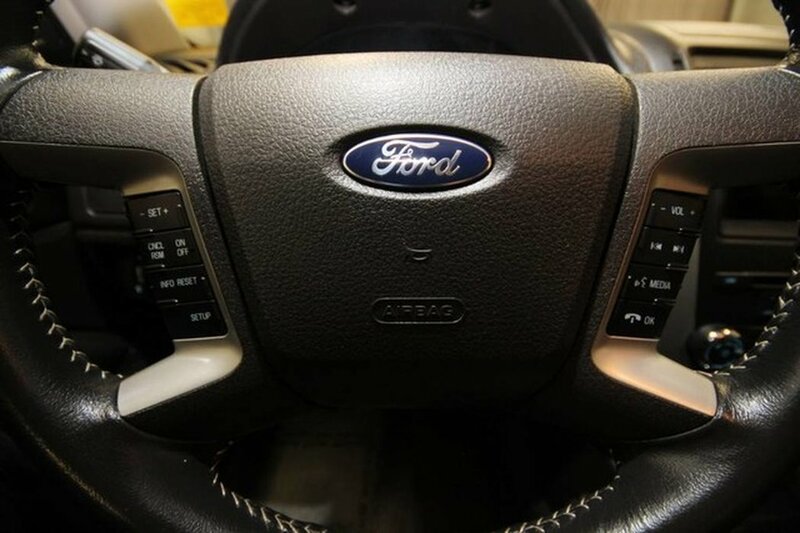 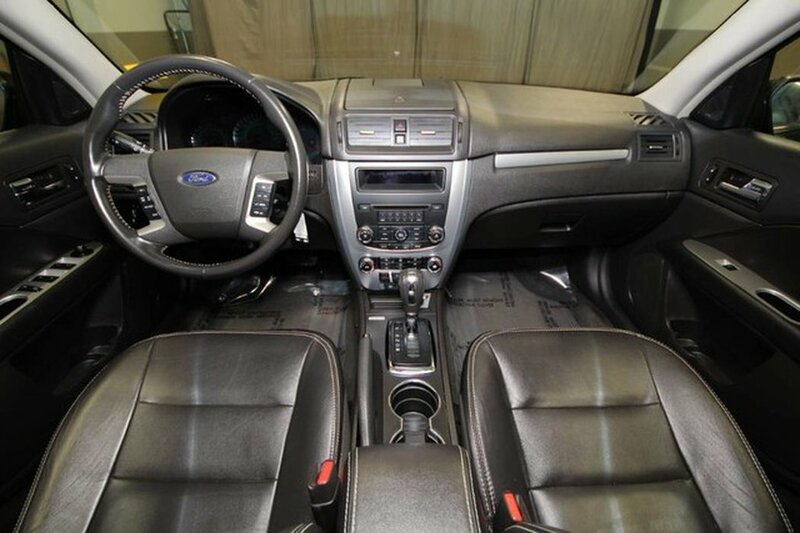 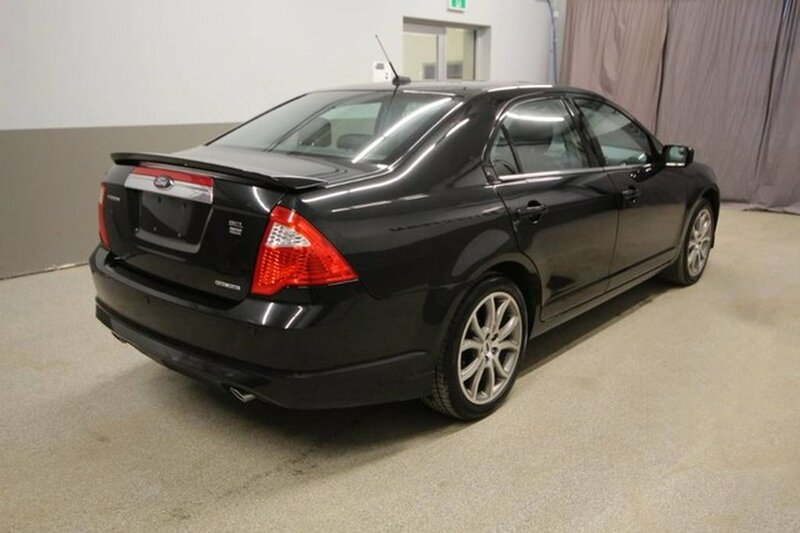 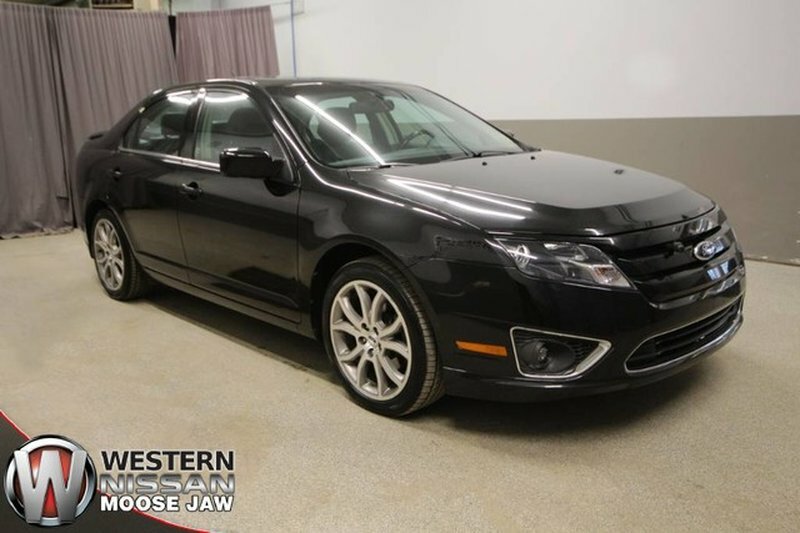 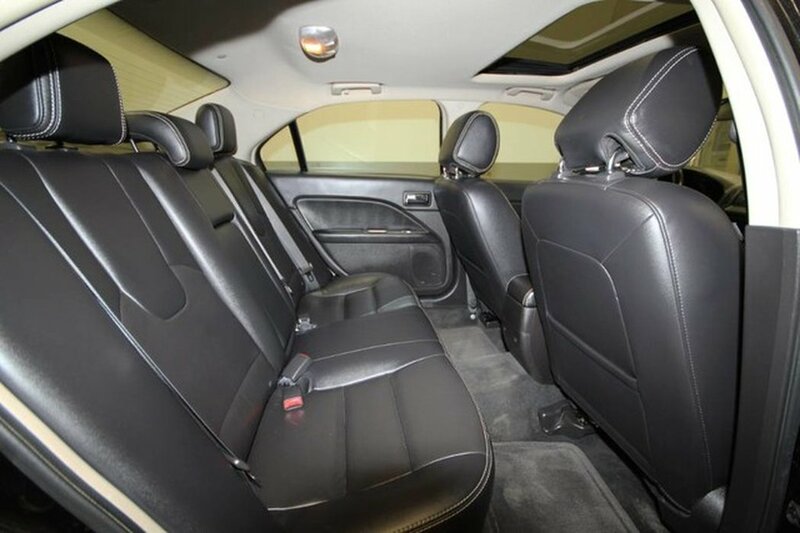 This All Wheel Drive SEL Ford Fusion in black comes with just over 17,000kms accumulated annually and features air, cruise, leather interior, heated seats, dual zone climate control, steering wheel mounted controls, Bluetooth, Satellite radio, sunroof, power locks, windows, steering, brakes and more! 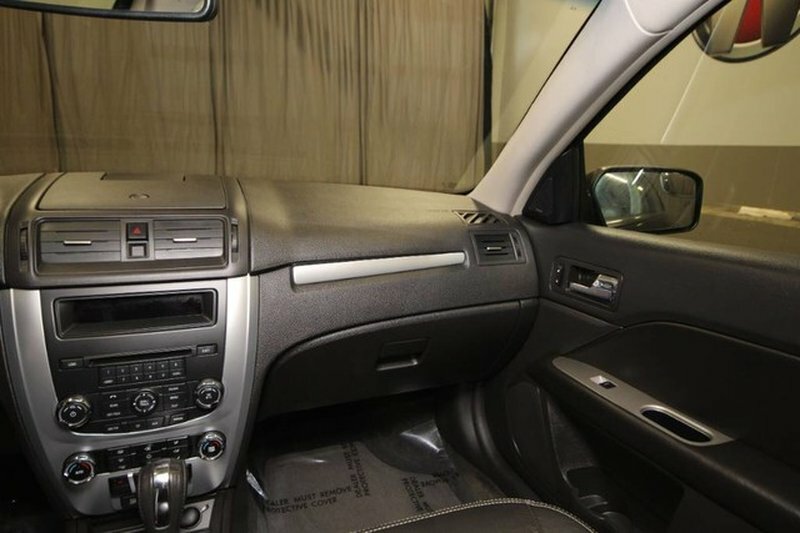 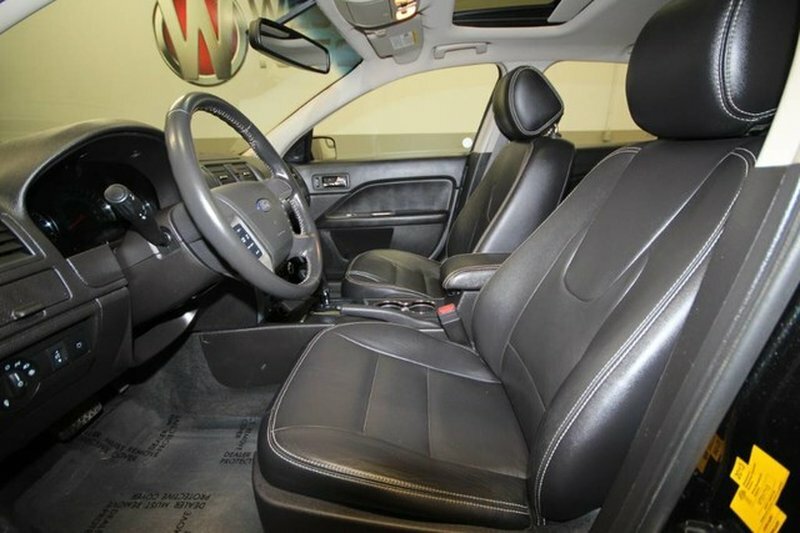 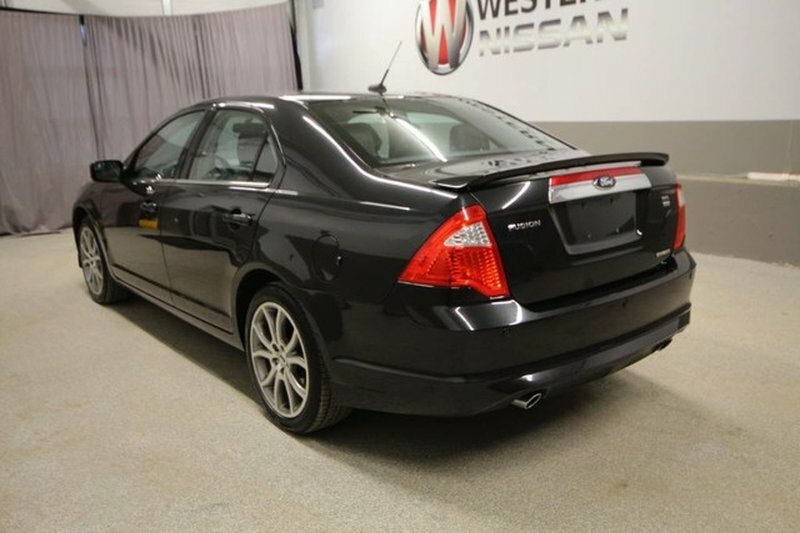 This well-maintained Fusion shows off well with its accident free exterior and smoke free interior! 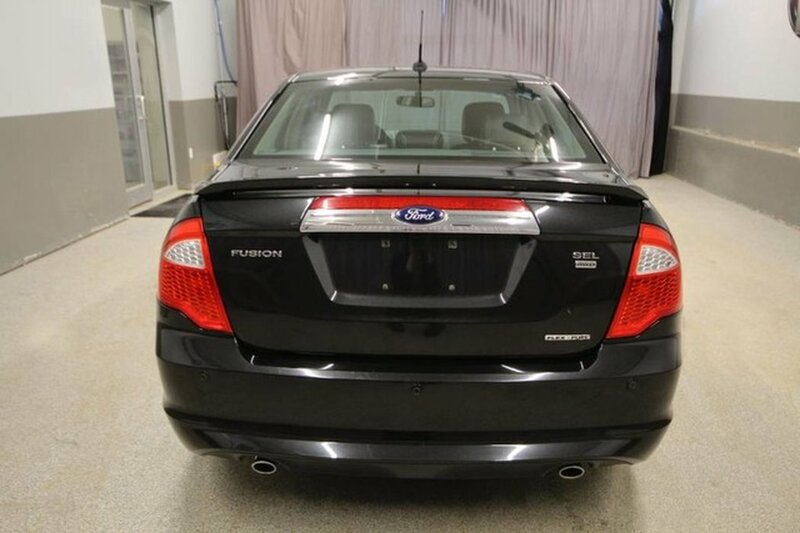 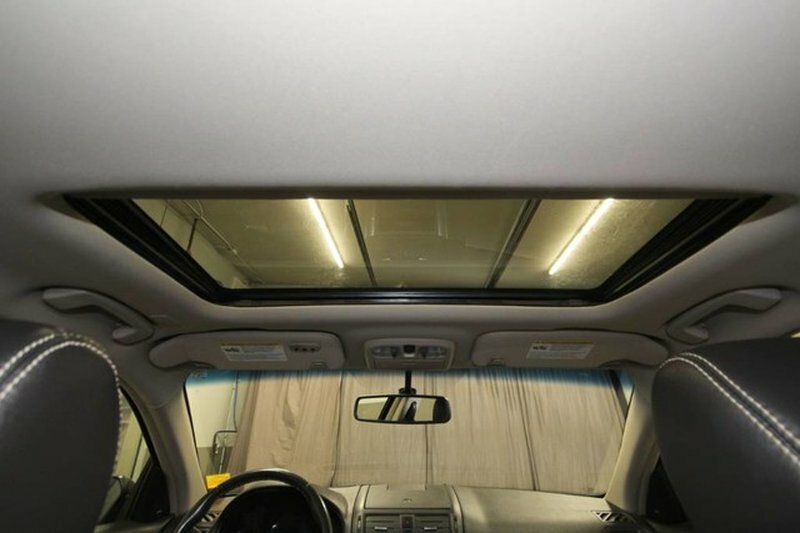 Our certified technicians completed a full inspection to find this Fusion to be in good mechanical condition. 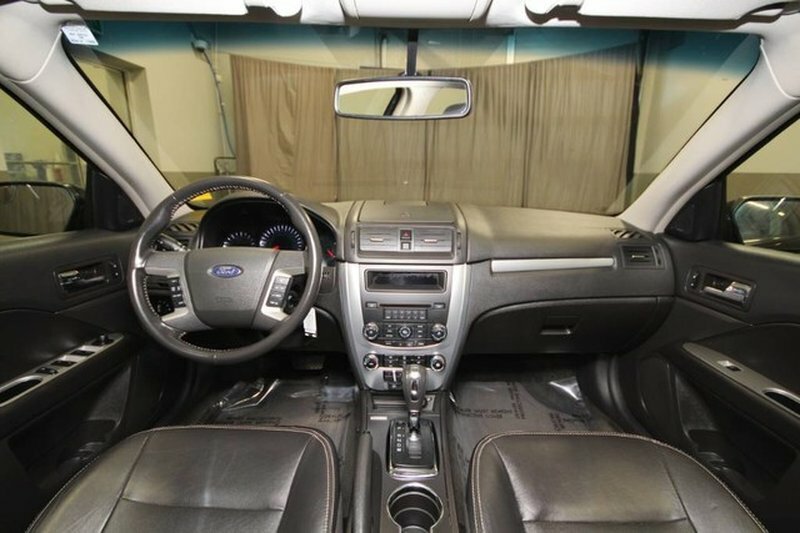 The engine oil/filter was changed with a full comprehensive detail.